“Tian Qing Yong” is a new tea brand. 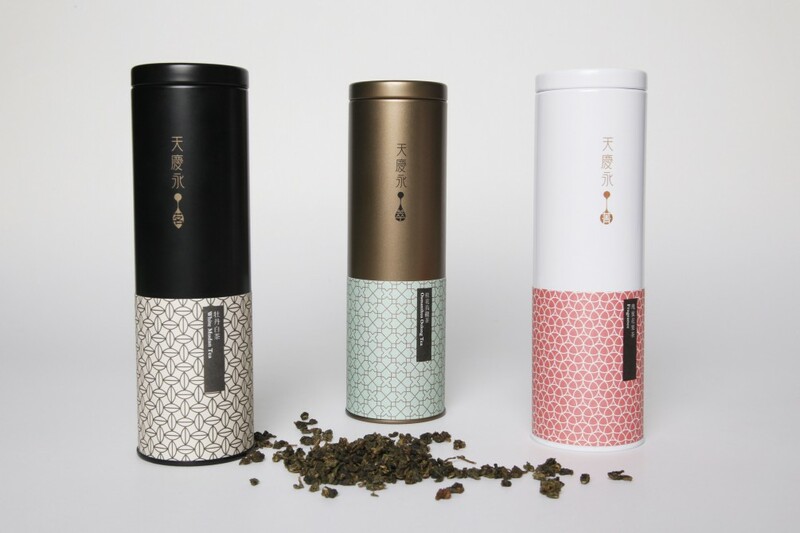 The brand spirit, “Savoring Nature’s Bounty” puts emphasis on “Great tea and water, refined tools and wonderful state of mind” to help tea drinkers reach a state of serenity and enlightenment as well as physical and mental replenishment. 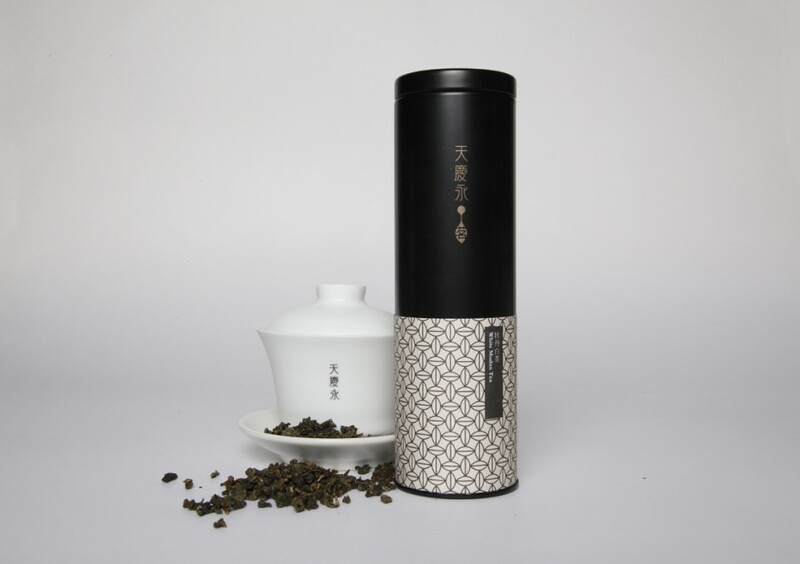 With its modern yet simple, trendy yet refined image, Tian Qing Yong is produced to denote a re-interpretation of the impeccable boundary of “unification of heaven and man” in the Oriental tea culture. 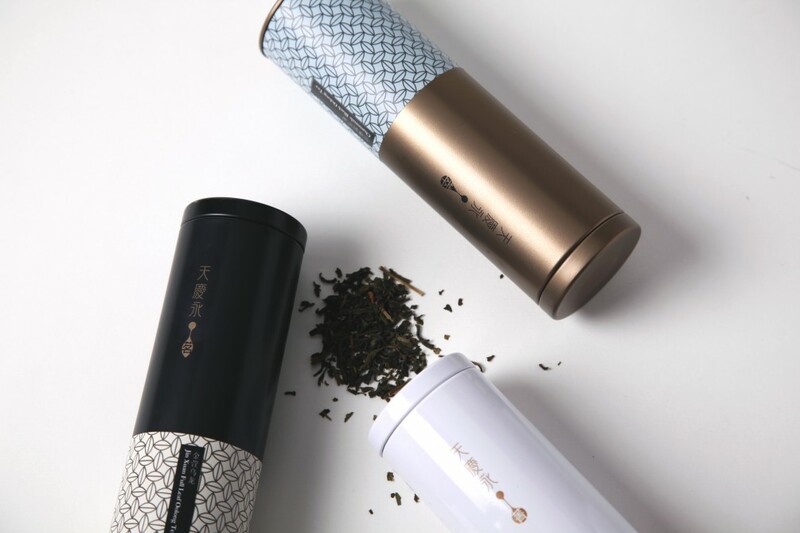 The “Ming” tea series is classified as the “Premium Chinese Tea.” As an outcome of inspiration by a blade of tea leaf, the black scheme of icon and logo is an interpretation of the ultimate perfect tea tasting experience. 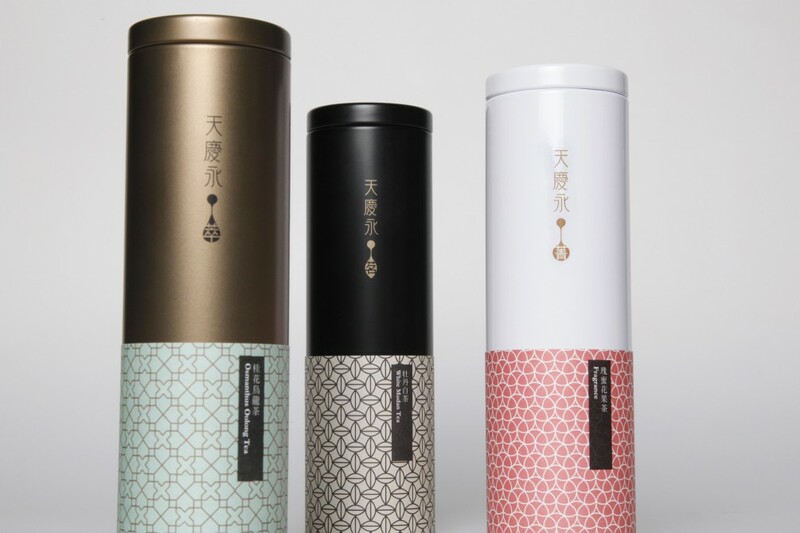 The color scheme for each tea can matches with each original tea color, displaying an overall profound visual effect in presenting the moist and pure flavor of the classic Chinese tea. The “Jing” series is a selection of herbal tea. The inspiration of the icon used comes from a drop of tea. The logo of “Jing” is a blooming fruit blossom that expresses the fragrant and intense feature flavor of herbal tea. 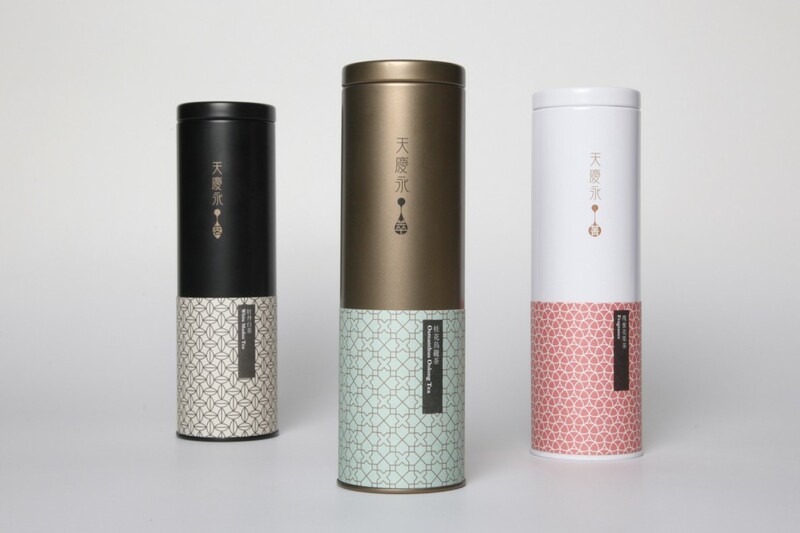 The sweet colors representing each tea flavor go well with the white iron tea can, allowing a visual experience of the refreshing sweet taste of this series of tea. The ” CUì” series is a selection of Artisanal Tea. The logo of “CUì” is a window pattern that conveys the artisanal tea as a combination of tea and flowers. 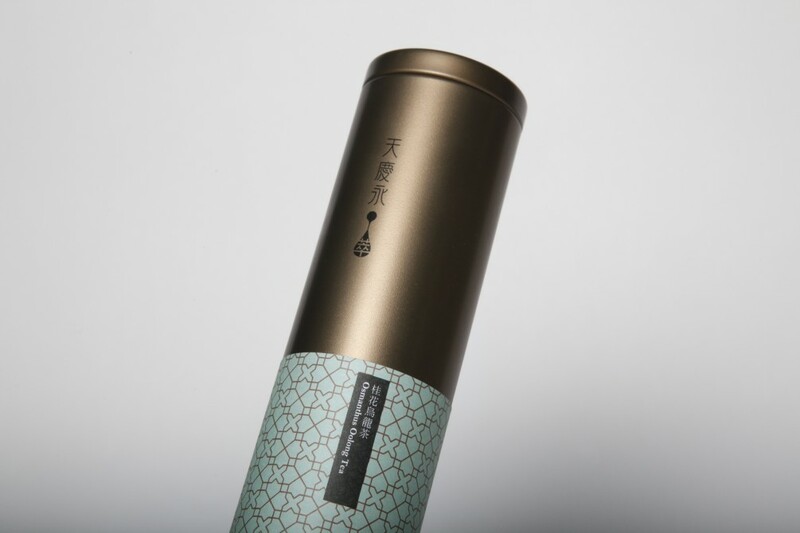 The bronze iron cans symbolize the characteristics of each product of tea flavor, shaping the gentle fragrance in this Asian flavored tea series.